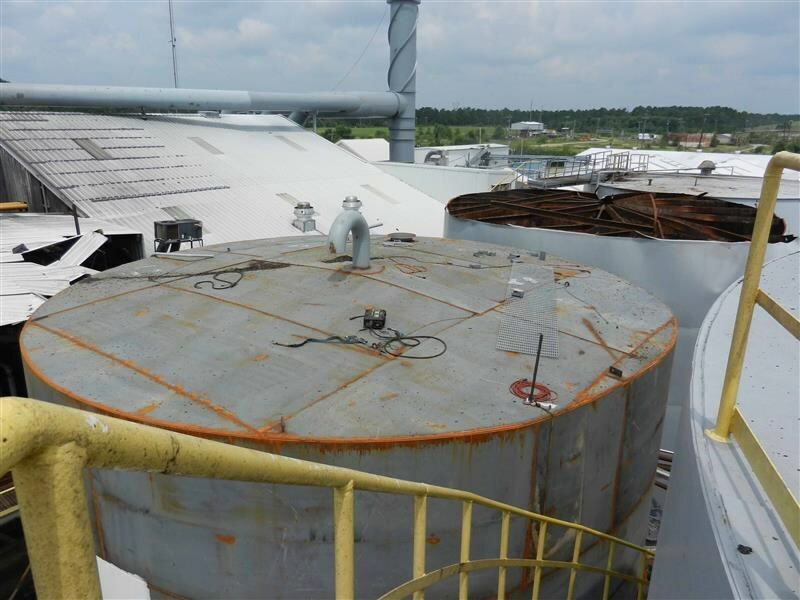 The explosion blew the lid off the 30-foot-high tank, fatally injuring a contract worker who was on top of the tank. A second contract worker on the tank was severely injured. CSB investigators commissioned laboratory testing of the stickwater and found telltale signs of microbial activity in the samples, such as the presence of volatile fatty acids in the liquid samples and offgassing of flammable methane and hydrogen sulfide. 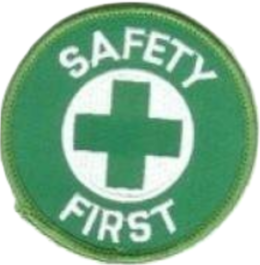 ‹ PreviousAustralia Officially Has The Most Adorably Morbid First Aid Video Ever Too!